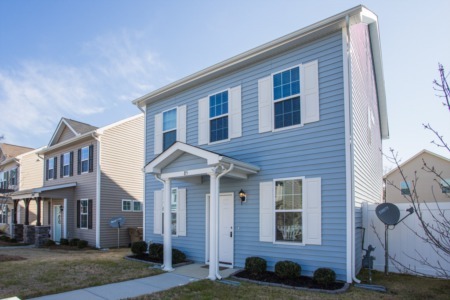 New Listing on 4 Bedroom/4.5 Bath Home in Raleigh! 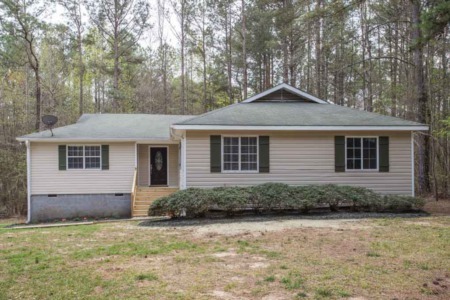 NEW LISTING IN RALEIGH! 4 Bedroom/4.5 Bath Brick home with 2 story foyer, hardwoods, formal Dining Room, SS appliances, built in oven/warming drawer, Gathering Room with fireplace, built ins, first floor Guest Suite with full bath, huge unfinished basement that is framed and pre-plumbed, and huge massive deck! All priced at $860,000. 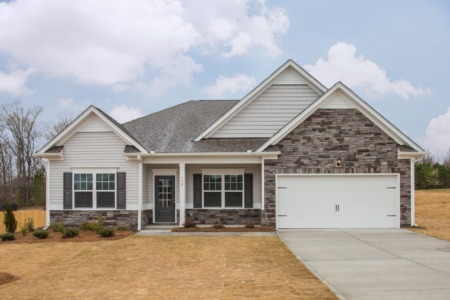 Call me to view this magnificent home at (919) 578-3128.